This is often considered the dream skin type. It usually pretty looks clear, healthy and smooth. Normal skin is typically not too dry or too oily. It sits somewhere in-between the two but on the whole has no noticeable skin problems. If you have normal skin you will likely have no noticeable sensitivity, pores and a pretty average looking completion. Normal skin is typically the easiest to take care of! Dry skin can feel tight and flakey despite moisturising and may feel “stripped” after cleansing. The lack of oil being produced by the skin can make the skin flaky and delicate therefore reduces its natural ability as a protective barrier. Pollution, UV and change in weather can often make this skin type worse. Dry skincare focuses on the more moisturising and protective products, they are often quite thick and are designed to really sink deep into the skin. Combination skin has a mixture of oily and dry skin, typically with an oily T-zone wither drier areas around the mouth and nose. This is one of the hardest skin types to manage as it’s quite unpredictable at times. Combination skincare focuses on balancing the two skintypes and try to pull it back into the normal zone. Sensitive skin can come in many different forms. From skin thats sensitive to the environment, the weather, certain products, oils or even SPF. Sensitive skin types have to listen to their skin and react accordingly - very tricky to manage but not incurable. My skin type is oily but most of the time it sits in the combination zone. My skin is incredibly sensitive and I’m allergic (well... INCREDIBLY sensitive) to SPF, silicones and most natural oils. Think cleansing oils and balm cleansers, even hair oils give me back spots! This is because my skin is incredibly fragile and often reacts negatively when I try new products. This is why I don’t talk about a wide variety of skincare because it’s so risky for me to try out new stuff as I KNOW my skin doesn’t like a lot of things. 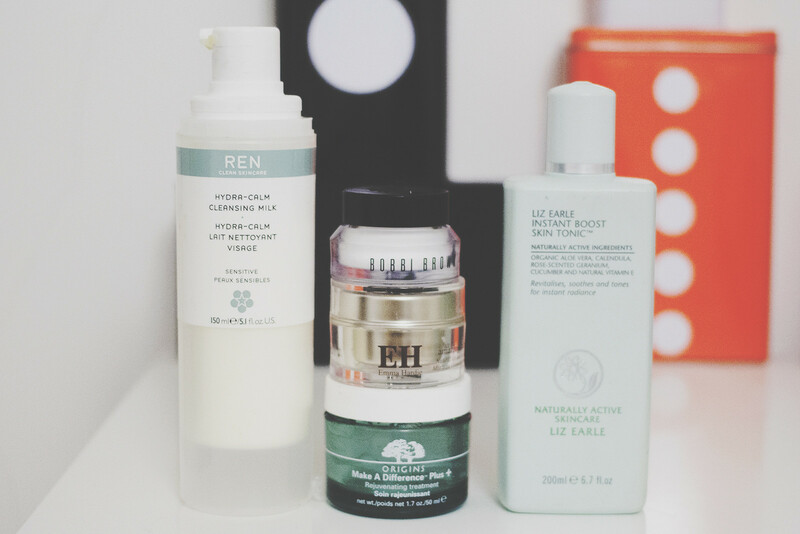 I tend to stick to products designed for oily skin but litter it with a ton of sensitive moisturising items! I totally agree that "Your skin is going to be there for life. So you might as well take the time to get to know it. Every single skincare aliment has some product on the market but generally identifying your skin type will help point you in the right direction. This way you know the type of products that are designed for your skin type and what ingredients or product types work best for you.Thanks for sharing such an informative information.